Dan’s law and business background gives him an appreciation for the risks that clients face on a daily basis and the ability to provide cost-effective and efficient solutions. He graduated with a J.D. and M.B.A., Finance concentration, from Tulane University in 2018. While at Tulane Law School, he worked as a research assistant and associate in Tulane’s Research Business Development Office, where he fostered and managed partnerships with businesses, investors, and non-profit organizations across the country. 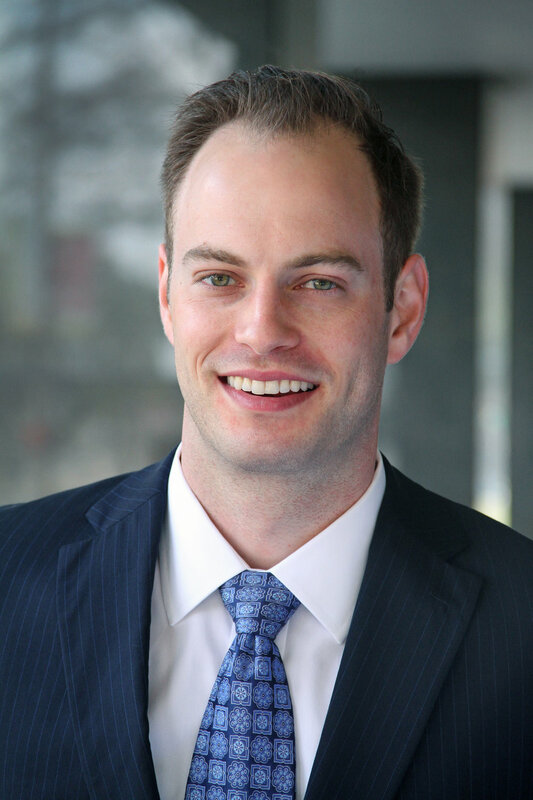 Prior to law school, Dan worked in sales and business development for the manufacturing and technology sectors in the Greater Chicago area, where he gained experience with companies ranging from one-person operations to large public corporations. Dan grew up in the greater Detroit area and received his B.A. from Michigan State University.